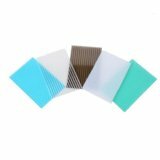 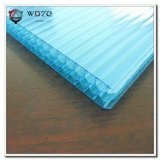 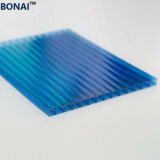 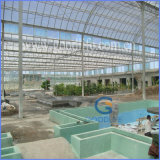 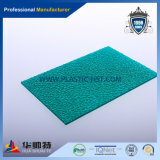 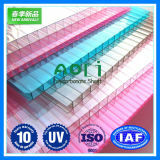 Foshan BNH Building Materials Co., Ltd.
Color: Opal Clear Light Green, Lake Blue Brown, etc. 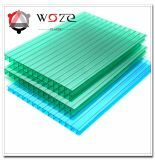 Production Capability: 800 Tons Per Month. 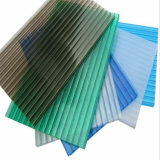 Weight: Only 1/15 of Glass at The Same Thickness. 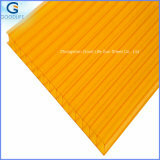 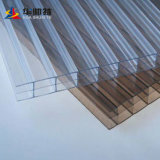 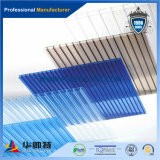 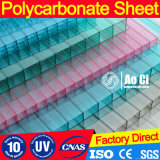 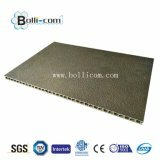 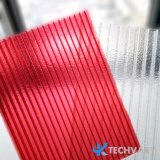 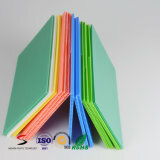 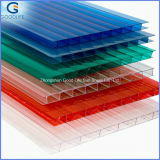 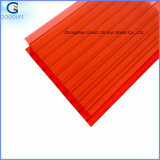 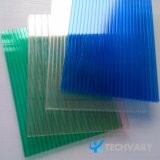 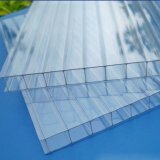 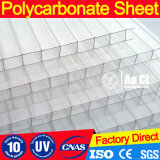 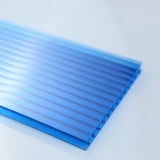 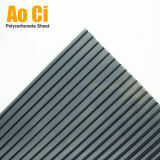 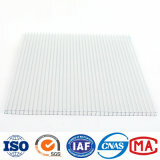 Impact Resistance: 10mm PC Sheet Can Stand 200j Impact Energy. 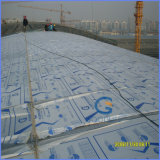 Cold-Bent: The Sheet Can Be Easily Cold-Bent. 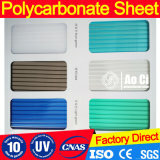 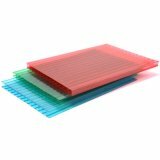 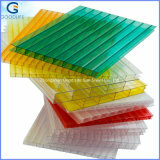 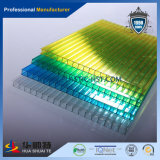 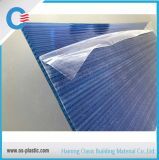 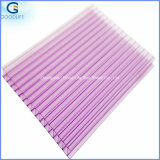 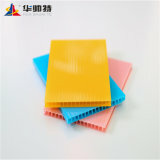 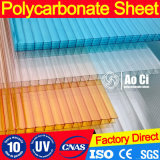 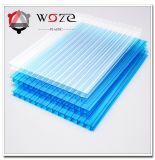 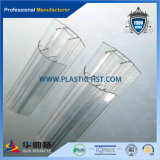 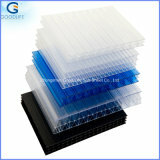 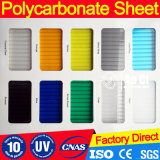 Product Packing: Both of The Two Sides Are Covered with PE Films.